Certain unusual and sometimes extreme applications of materials require additional care in order to ensure the correct materials for the job in hand are being used and the potential for engineering failure is minimized. A prime example of this can be seen in the storage and transportation of natural gases at cryogenic temperatures. The presence of nickel in the alloys ensures that the ductile brittle transition temperature and therefore the increase in the resistance to brittle fracture is maximized for the specific application. 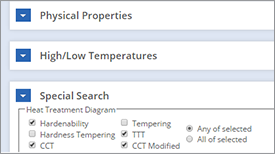 In carbon and most low-alloy steels, as the temperature drops below 24°C (75°F), strength and hardness increase, tensile ductility generally decreases, and notch-impact values decrease drastically. 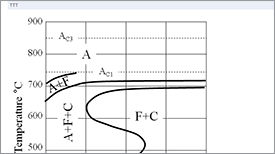 Nickel, especially in the straight nickel steels, can minimize this loss in notch-impact toughness, as illustrated in Figure 1. In the development of low-carbon steels used at reduced and cryogenic temperatures the necessity arises of determination of the mechanism of influence of nickel on the brittle facture resistance of these steels. 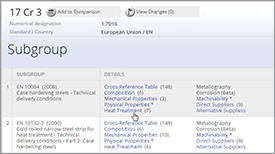 Steels with 3-9% Ni, which posses a high combination of properties and are promising for use at cryogenic temperatures, are of special interest. 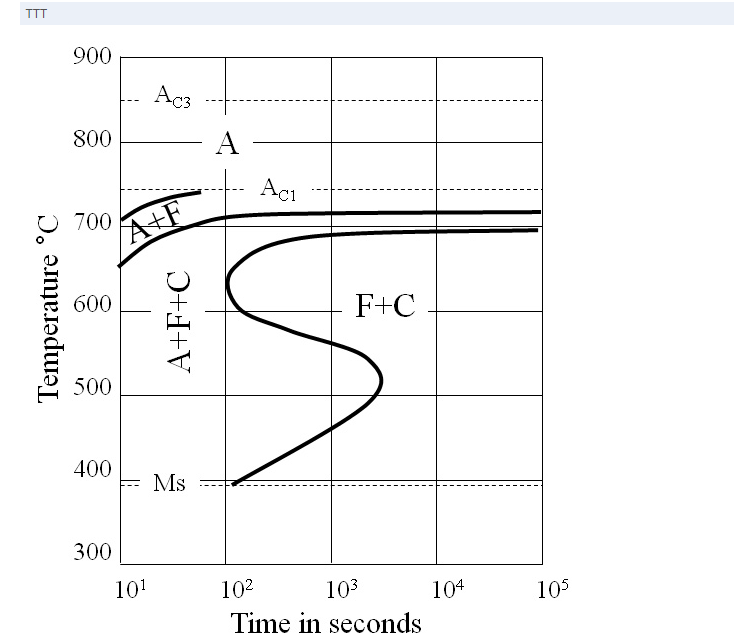 Investigating low-carbon (0.02-0.04%C) steel, some the authors came to the conclusion that with the addition of 1 to 9% Ni the cold resistance of steel both with a ferritic-pearlitic and with a martensitic structure increases. 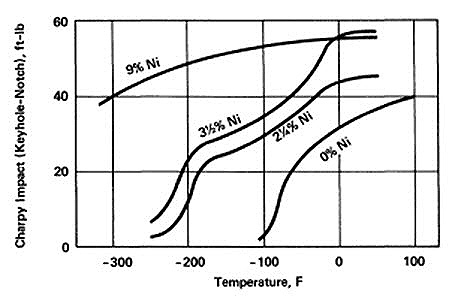 According to investigated data the high cold resistance of steel with 5-9% Ni is caused by the presence in its structure of 5-10% vol.% residual austenite. 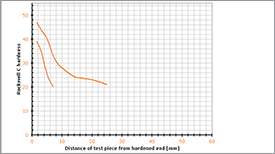 Alloying of steel containing 0.02-0.07% C and 0.22-1.9% Mn with 5.1-9.3% Ni, regardless of the size of the martensite packets and the level of the yield strength σ0.2, leads to a significant reduction in the ductile to brittle transition temperature (by 20deg;C for 1%Ni). 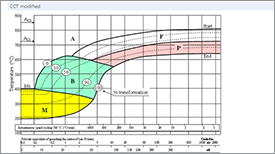 However, in the literature there is practically no systematic information on the influence of tempering temperature on the cold resistance and fractographic feature of the fracture of nickel steels. It is well known that nickel, unlike most alloying elements, greatly lowers the ductile-brittle transition temperature of structural steels, which is manifested as an increase in the resistance to brittle fracture. 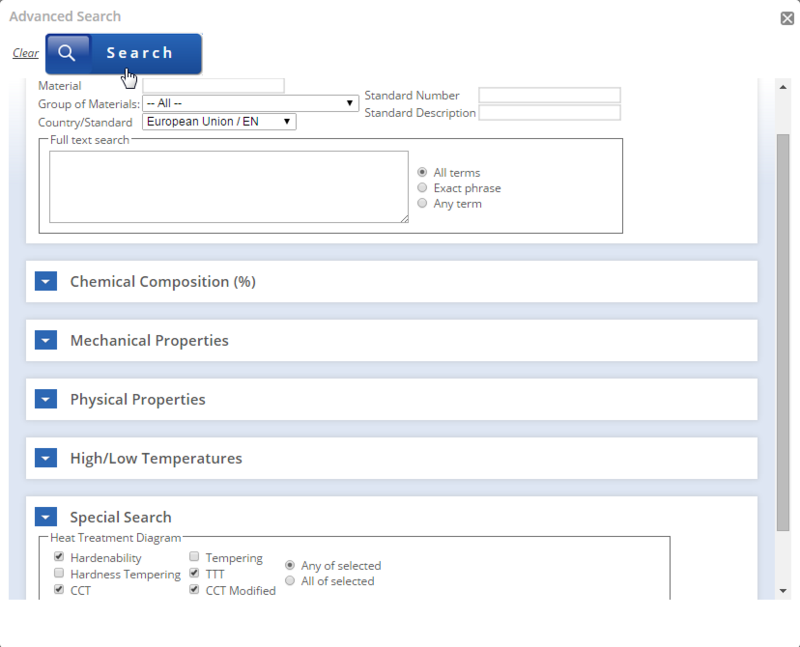 With sufficient nickel, the toughness of steel with a structure of temper martensite may be high even at the temperature of boiling liquid oxygen. Nickel refines the grains, lowers the critical quenching rate, and increases the hardenability. However, more than 3% nickel in structural medium-carbon alloy steels leads to large amounts of retained austenite after quenching, which impairs the mechanical properties. 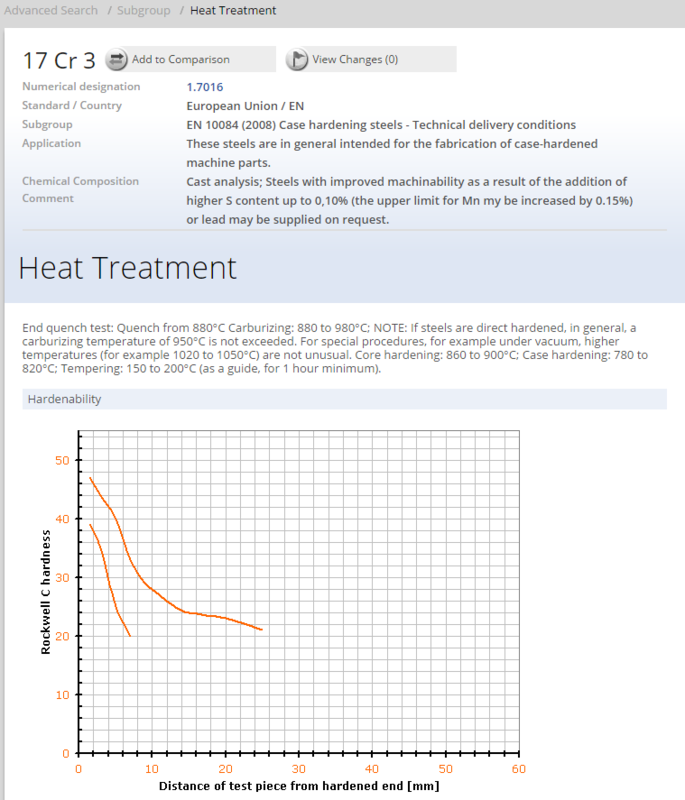 Nickel lowers Ac1 and high-temperature tempering cannot be conducted with a high nickel concentration. Nickel has a considerable effect on the structure of the steels. With an increase of the nickel concentration from 3-9.3% both Ac1 and Ac3 decrease. 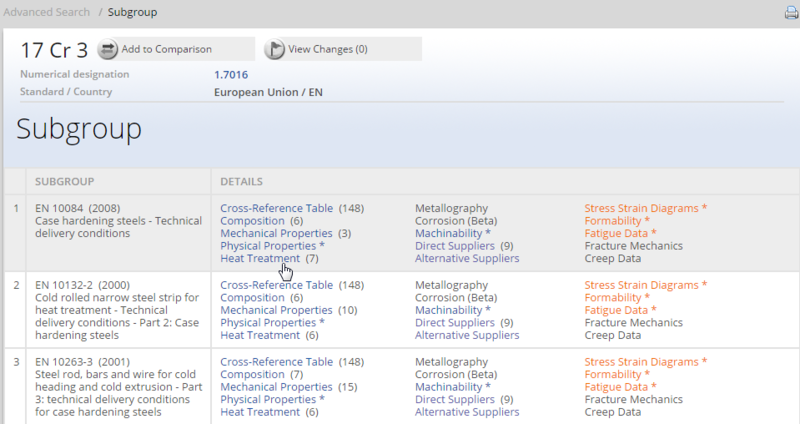 The results of dilatometric analysis are given in Table 1. The heating rate was 2-3 deg/sec, the cooling rate in oil was 20-30 deg/sec in the center of samples 10x10 mm in section. 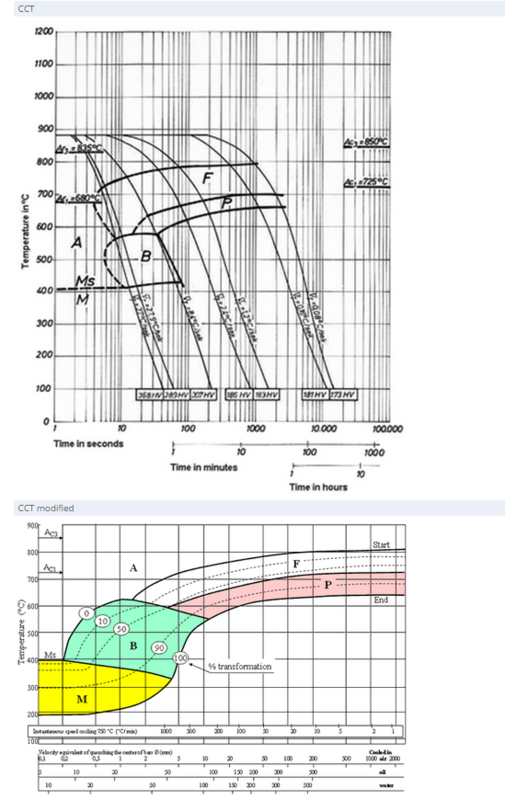 Note: Fs, Ps, Bs, Ms, Bf, Mf - are the initial and final temperatures of the ferritic, pearlitic, bainitic, and martensitic transformations during cooling at the rate of 20-30 deg/sec. The 9% Ni steel was first applied in liquid oxygen containment vessels in 1952. Since then, it has been used mainly for the inner shell of LNG tanks as a ferrite cryogenic material. Its brittle fracture properties, which are closely related to the safety of structures, have been extensively investigated by many researchers. The research results have demonstrated that the 9% Ni steel has satisfactory mechanical properties, at welded joints as well, for application to aboveground LNG tanks. The heavy 9%Ni steel plate, however, has only a very little record of actual manufacture for large LNG tanks. Furthermore, since increasing plate thickness tends to deteriorate the fracture toughness of steel, technology must be established to ensure the stable manufacture of heavy 9%Ni steel plates comparable in low temperature toughness to conventional 9% Ni steel plates.